Everything about Romania and wines! I found such a blog to be necessary just because I love my country and its wines. DAY 2Morning at leisure (you might have a sun bath, or just relax). Lunch with wine tasting at Murfatlar - in the biggest vineyard of Romania. 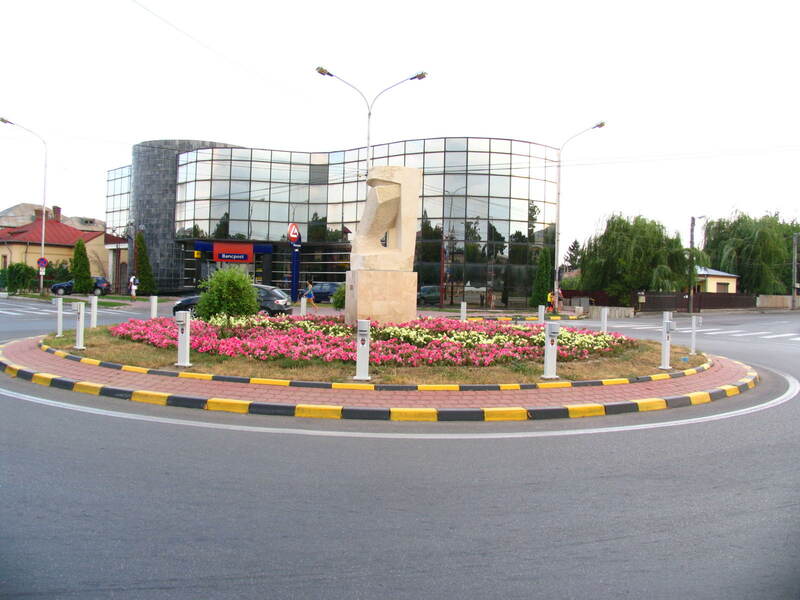 In the afternoon visit to Constanta and Tulcea the city at the entrance of Danube Delta. Dinner and accommodation. DAY 4Departure to Iasi. We cross the Danube at Galati and we arrive late in the afternoon in Iasi, the capital of Moldavia after visiting the small but exceptional winemaker of Husi (the famous wine - ”Busuioaca de Bohotin”) Tis was one of the favorite wines of the former dictator Nicolae Ceausescu.. Dinner and wine tasting at Bucium, one of the largest winemakers of Moldavia. DAY 5What about dinner in a monastery with wine made by the monks and their blessing for the rest of our tour? 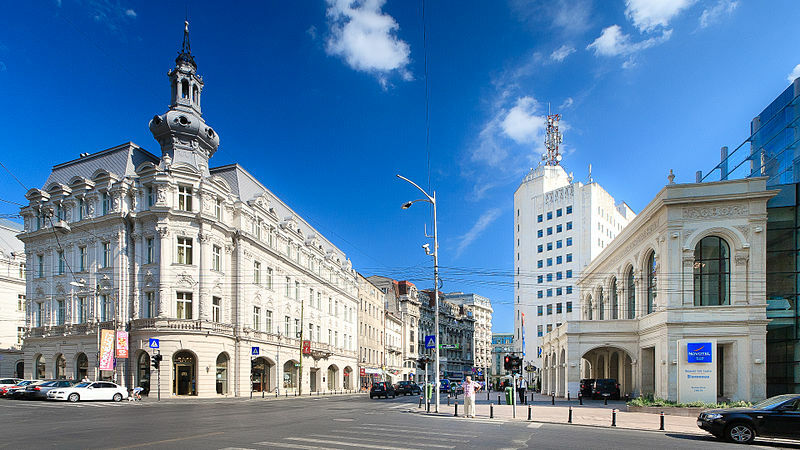 Morning at leisure, or a visit to Iasi to see the Mitropolitan Cathedral, Culture Palace and Golia monastery. Lunch and wine tasting at Cotnari, one of the oldest wineries of Romania, where we can find the unique Romanian wine "Grasa de Cotnari"
DAY 7Today we continue the yesterday program with wine tasting. Lunch and wine tasting at one of the wineries. Diinner and accommodation. DAY 8Departure to Brasov, one of the most beautiful medieval cities of Transylvania. Lunch break. We will visit the Dracula Castle and have dinner and wine tasting at “Cerbul Carpatin” with Romanian Folk music. DAY 9Departure to Ploiesti over Cheia Gorges to have lunch somewhere on the Romanian wine road, the largest red wine region of Romania: the Prahova area. Visit to the greatest winemaker of this area, in Ploiesti. Dinner and accommodation. DAY 10We visit several wineries of this area (Dealu Mare, Urlati etc.) and late in the afternoon we come to Bucharest. Lunch and wine tasting at Dealu Mare or Urlati wineries. Dinner and accommodation. DAY 11Bucharest sightseeing, we visit the Palace of Parliament (former Palace of Socialism during Ceausescu’s dictatorship - second biggest building in the world after the Pentagon). Lunch at a fancy restaurant. Last wine tasting and farewell dinner. DAY 12 Transfer to airport. Departure. Please, let your air company know that you carry a precious luggage, containing at least 10 bottles of best Romanian wine! Wonderful blog! I saw it at Google and I must say that your wine tasting tour was very good. I will be coming back to see more posts soon. Thank you, I really enjoy reading your posts! I am a big connoisseur of wine and try to go to as many wine tours as I can. I'm headed to visit family next week and I'd love to take my wife to some wine tours. Would like to salute you here in Romania, you can take a profit from my knowledge and experience. Book and I will drink a glass of wine for you. Don't worry not all tours are wine related, there are also culture tours or biking tours. Find exclusive travel deals on OneTravel!